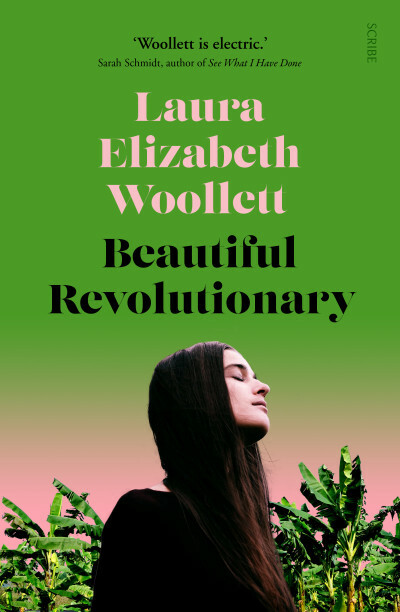 We are delighted to announce that Beautiful Revolutionary by Laura Elizabeth Woollett has been longlisted for the 2019 Australian Literature Society (ALS) Gold Medal. 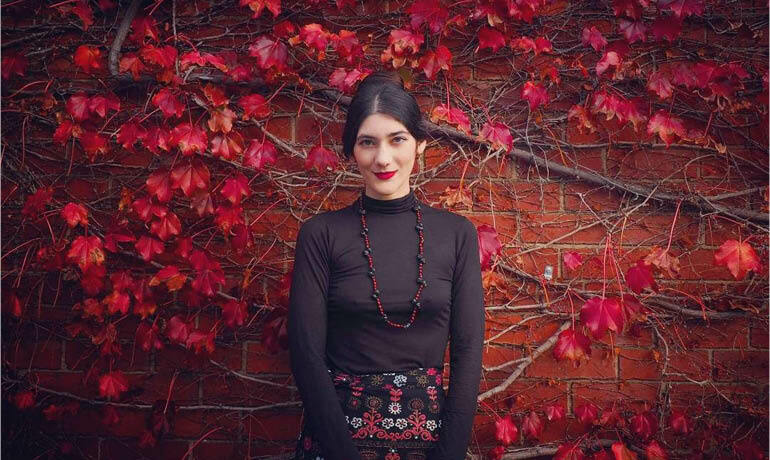 Beautiful Revolutionary is Laura’s second book, and was inspired by Jim Jones’s Peoples Temple and the events leading up to the 1978 Jonestown Massacre. Meticulously researched, elegantly written, and utterly engrossing, it explores the allure of the real-life charismatic leader who would destroy so many. Woollett painstakingly examines what happens when an idealistic young woman is pulled into Jones’s orbit — an orbit it would prove impossible for her to leave. The ALS Gold Medal is awarded annually by the Association for the Study of Australian Literature (ASAL) for a ‘work of outstanding literary merit’ published in the previous calendar year. 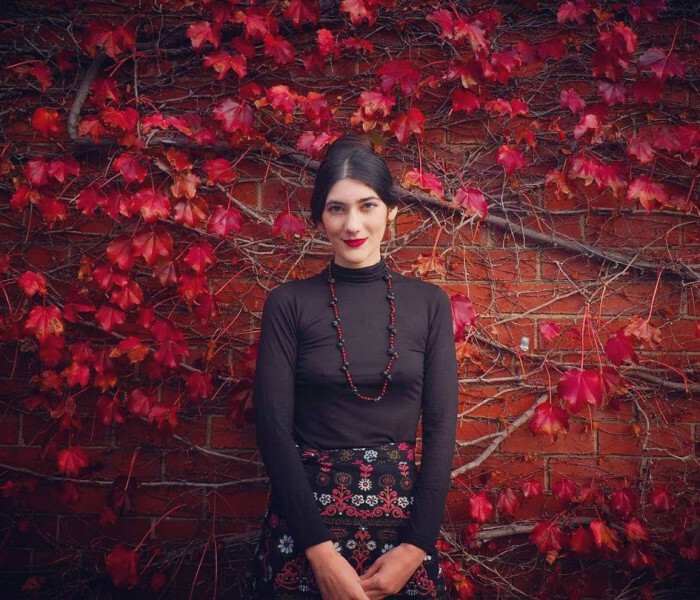 Congratulations to Laura, and to all the longlisted authors.